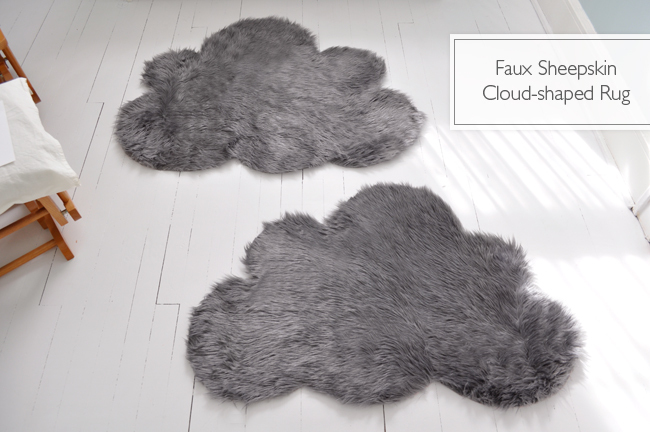 I have been on the search lately for some area rugs for my house but haven't found much that I love (or is even remotely in my price range) so since I would much rather do things for myself anyways I have compiled a little list of some fun DIY rugs...now I just have to decide which ones I want to try! 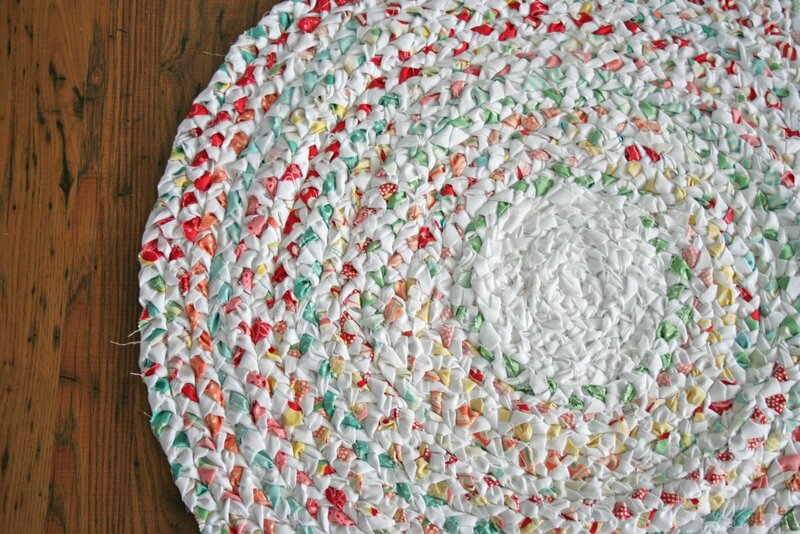 It would be fun to do this patchworky-ness on a larger scale. 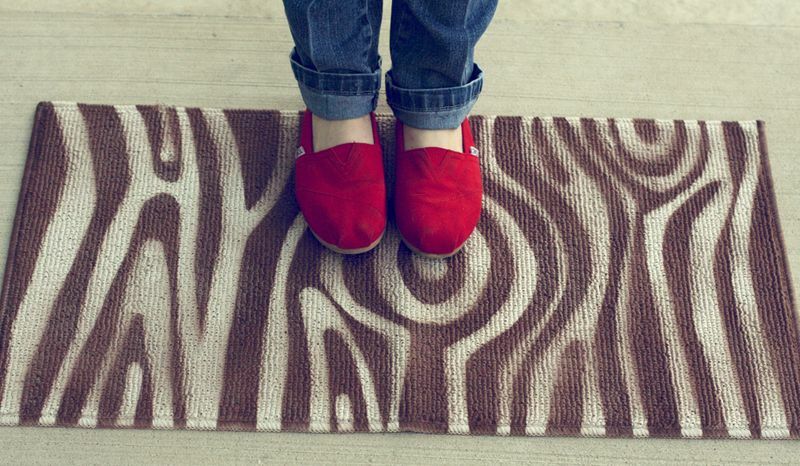 We grew up with these braided rugs, I've always loved how they look. They would also work really well in the bathroom. 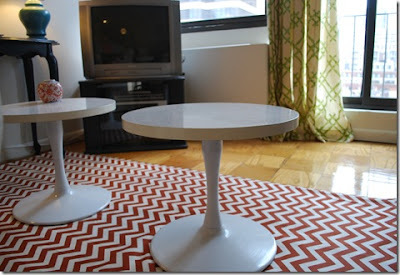 I've seen lots of different versions of the diy chevron rug, this one actually uses fabric instead of painting! I *love* wood grain anything! This little rug is so so cute! 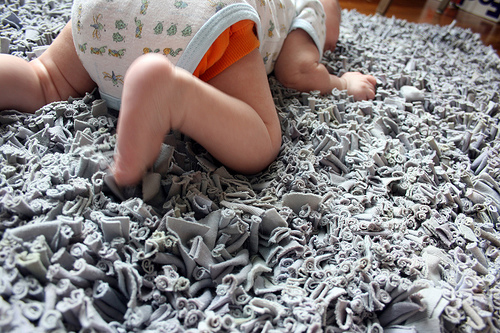 This t-shirt rug looks intense...but the outcome seems totally worth it. This was made sewing Ikea rugs together! Love love this idea! 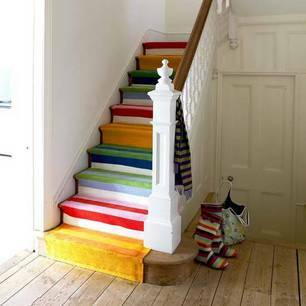 Our stairs are the first thing you see when you open the door, what a great idea to brighten that area up!! these are awesome. 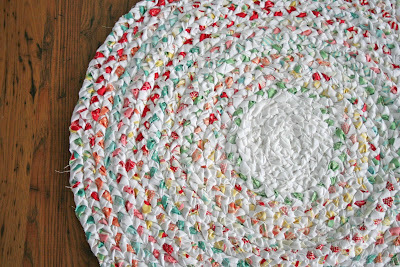 i never thought of making my own rug but i'm going to have to try some of these out! 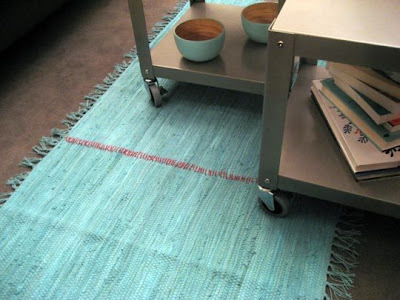 I have been searching for something cute and cheap to brighten up my kitchen and I'm in love with the turquoise and red-whip-stitched DIY rug. 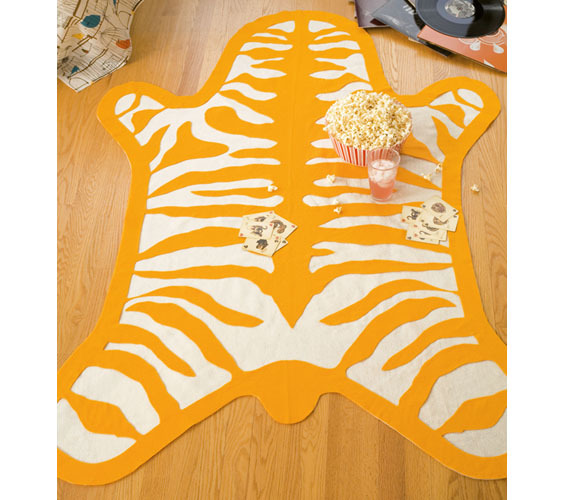 Thanks for the idea, I think even I can sew something like that-- and it will be unique in my kitchen! 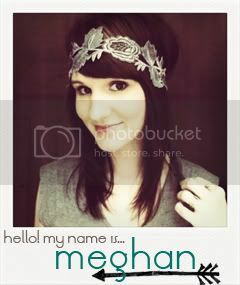 By the way-- I'm a new reader, and I really dig your blog!